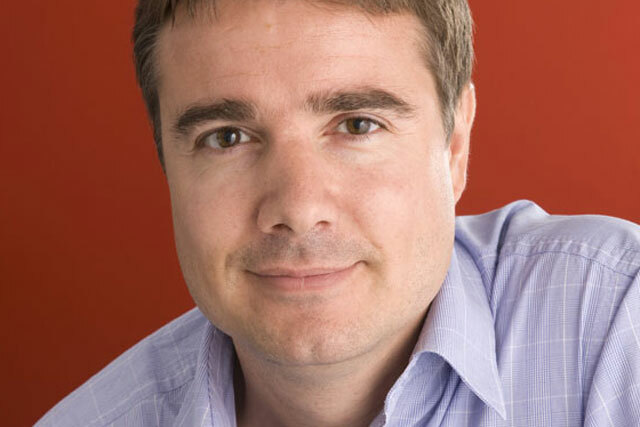 Proximity London has poached OgilvyOne's deputy managing director Chris Slough for the same role. He joins in the summer and will report to chief executive Mike Dodds. In the new role Slough will be responsible for business development and expanding opportunities across EMEA. Slough began his career at Ogilvy in 2004 before becoming joint client services director, deputy managing director and business director. He will join Proximity at busy time. The agency is continuing to embed its £50m Lloyds TSB direct marketing account which it won from Rapier at the end of last year. Dodds said: "Proximity is growing, we had a great year last year and it's the perfect time to add to the management team and build the momentum. "Chris has great experience of managing network business and has a great new business track record. I'm making sure we've got a strong team in place to continue the success of the agency in the future."